A new survey shows most Australians want a focus on local government issues at the next federal election. 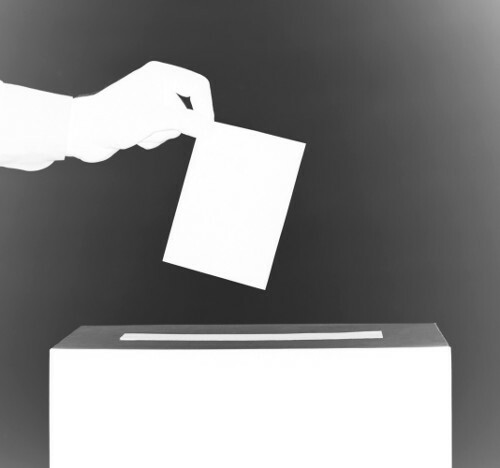 The poll by YouGov Galaxy, which does The Australian's monthly Newspoll, found 81 per cent of respondents agreed that political candidates should focus on local issues and local communities at the next national poll. The Australian Local Government Association (ALGA) released the finding alongside launched its federal election document outlining 12 ways political parties and their candidates can keep the election local and deliver for Australian communities. ALGA President, Mayor David O'Loughlin, says there need to be a stronger partnership between the Commonwealth and local government. “Many communities today are struggling due to the growing income inequality in Australian cities, towns and regions and more needs to be done to accomplish a more even spread of prosperity within and across our communities,” he said. “Local councils know the local people, their local businesses, and their local community clubs and organisations. “So a partnership with local councils to strengthen our communities makes sense, because it is these people and businesses that create the jobs and income that are the key to innovation, increased productivity and economic growth at the local level, and in aggregate at the national level. The lobby is once again pushing to restore federal funding to local government to 1 per cent of Commonwealth taxation revenue, levels last seen in 1996. “Councils are getting less money from the federal government to address their local priorities and fund the roads, parks, libraries and other assets that make up the fabric of our local communities,” he said.